What weather! Or should that be phrased as a question? 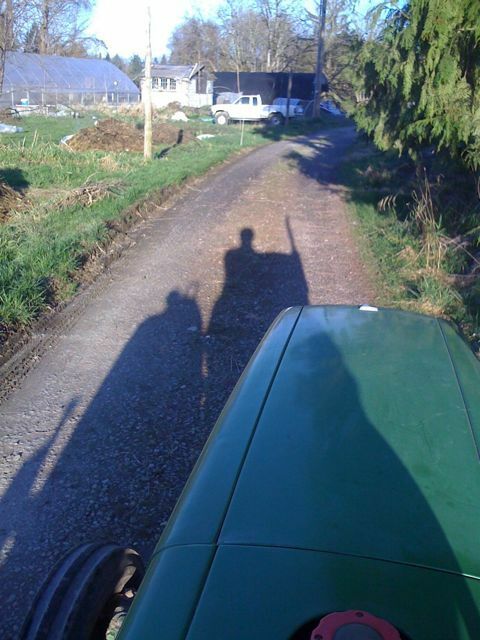 This period of high pressure has certainly brought the pressure to Local Roots Farm. As Farmer Dan always says, “defer to the soil.” And so we have. 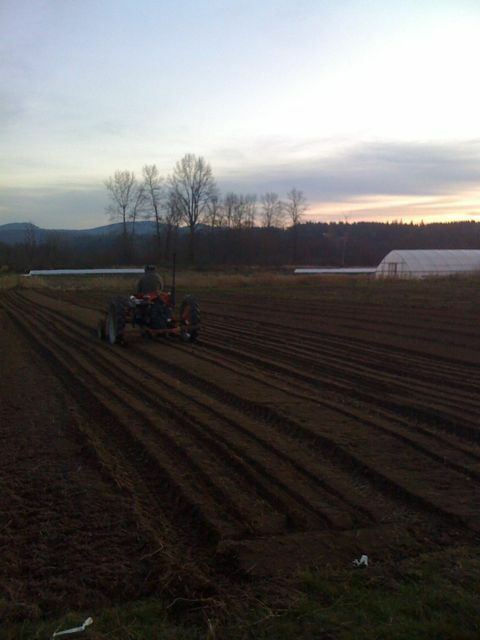 As I write, Dan is planting turnips, radishes, and beets as the sun sets and the cold air settles into the valley. 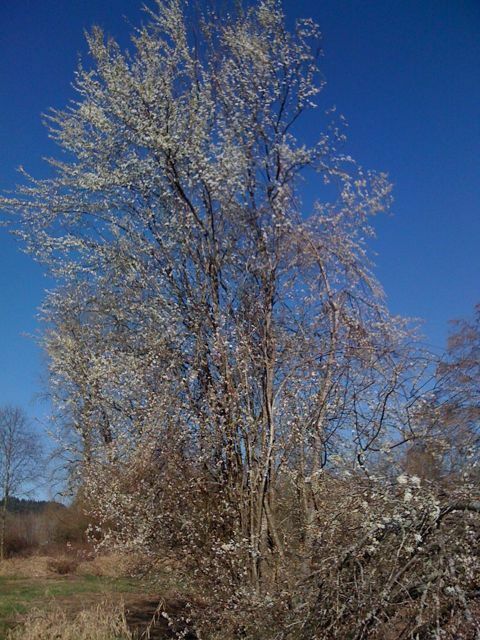 Daffodils are blooming, and the wild plum is laden with spectacular white blossoms. Luckily, there are a few pollinators out too, otherwise, all that beauty would be (bee?) for naught.